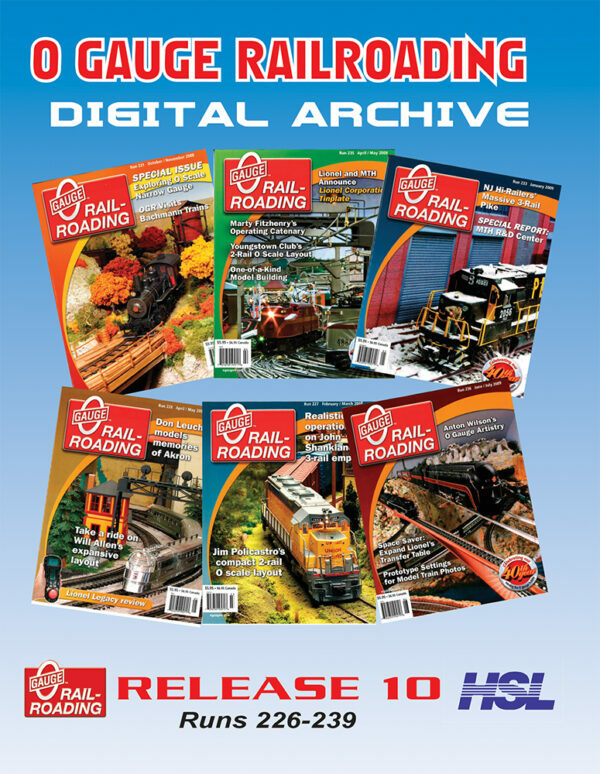 O Gauge Railroading magazine Digital Archive Release 10 Run 226 through Run 239. This release includes the January 2008 through the December 2009 issues. 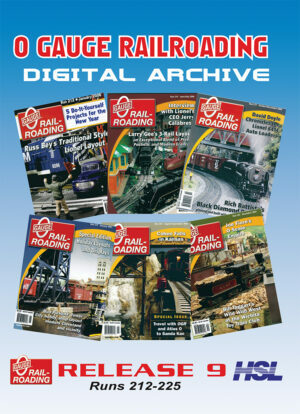 Issues published after December 2009 are available on-line in the OGR Digital Library at www.ogaugerr.com.